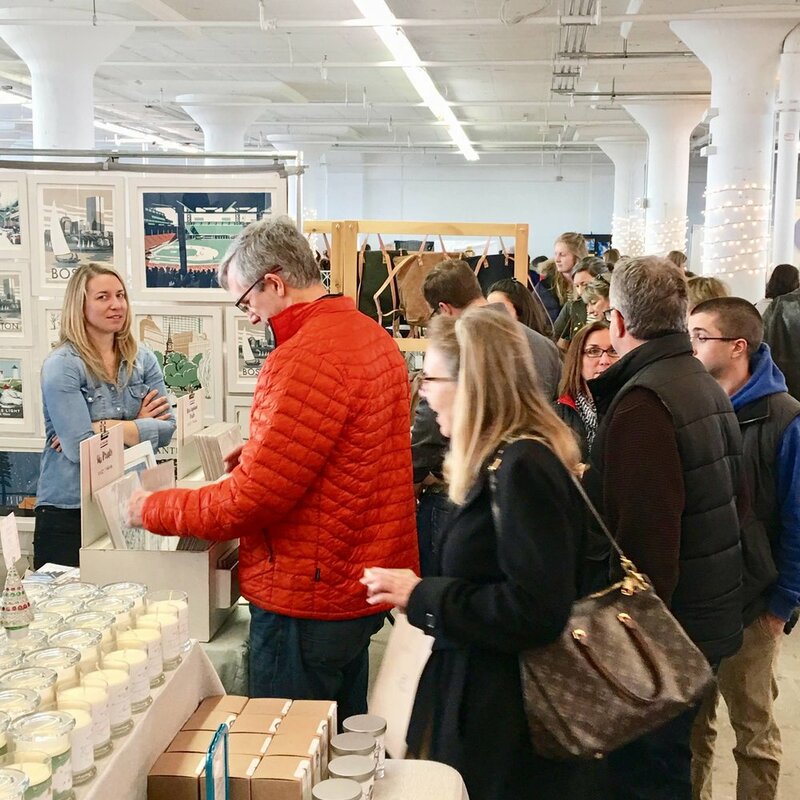 An amazing one-day event that brings together the best of New England under one roof in Boston’s hip and trendy design district. 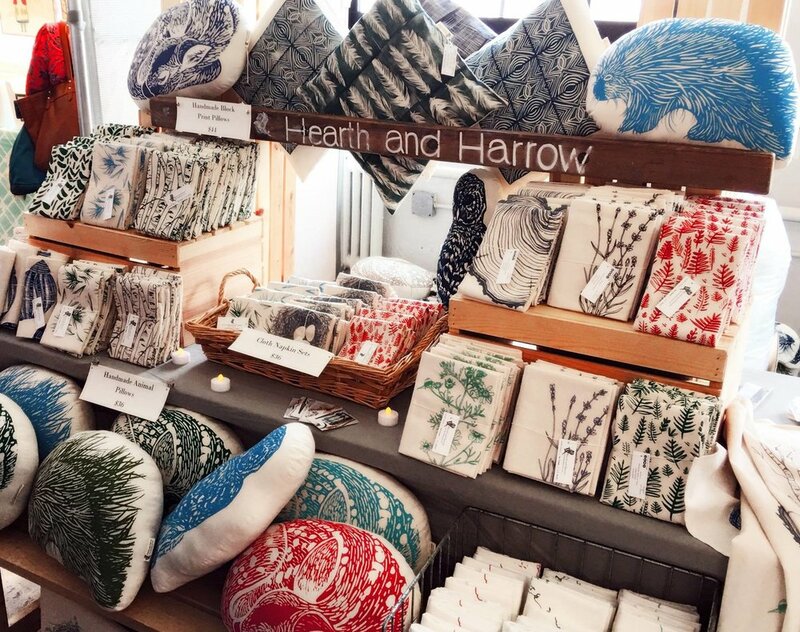 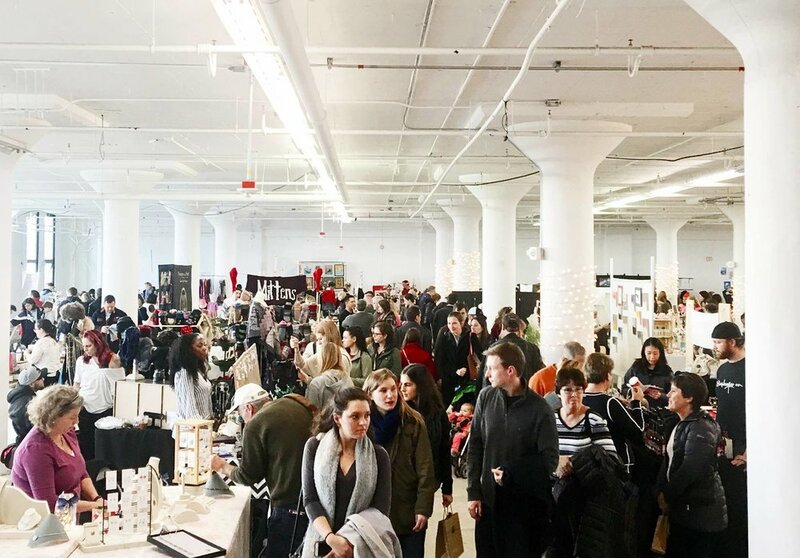 Over 80 of the region’s top independent artists, artisans, designers and food makers will be selling their unique handmade goods. 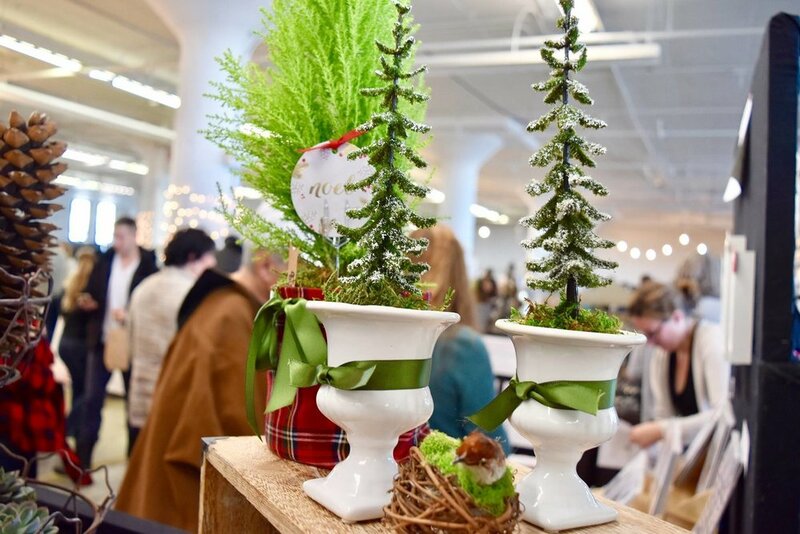 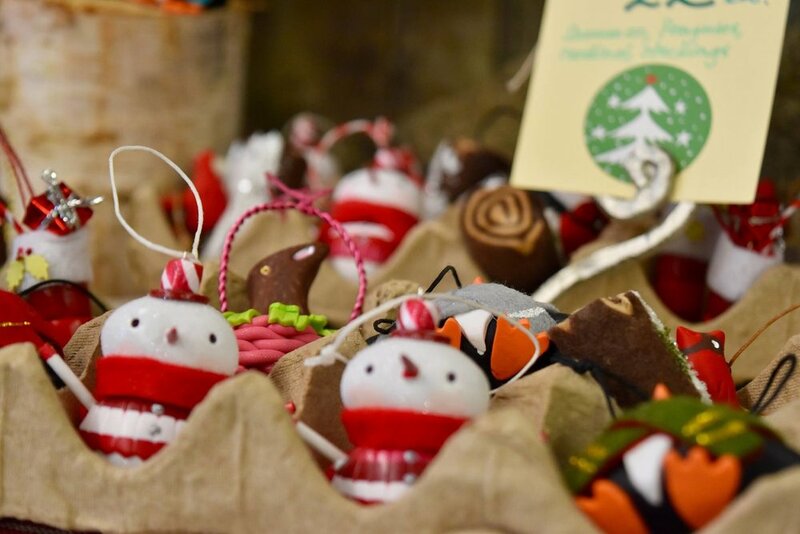 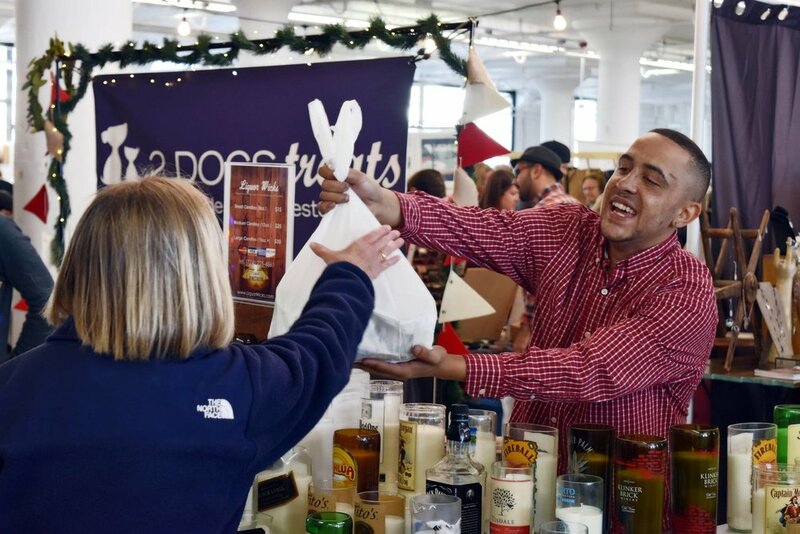 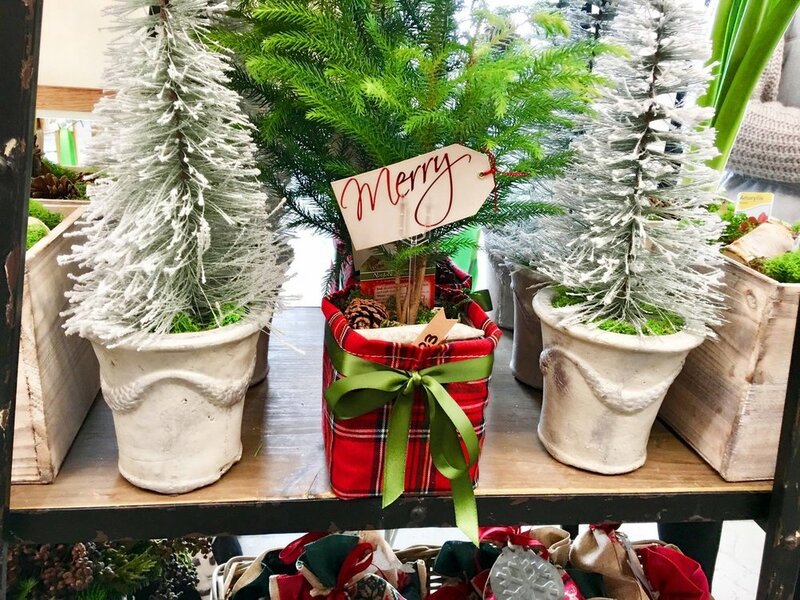 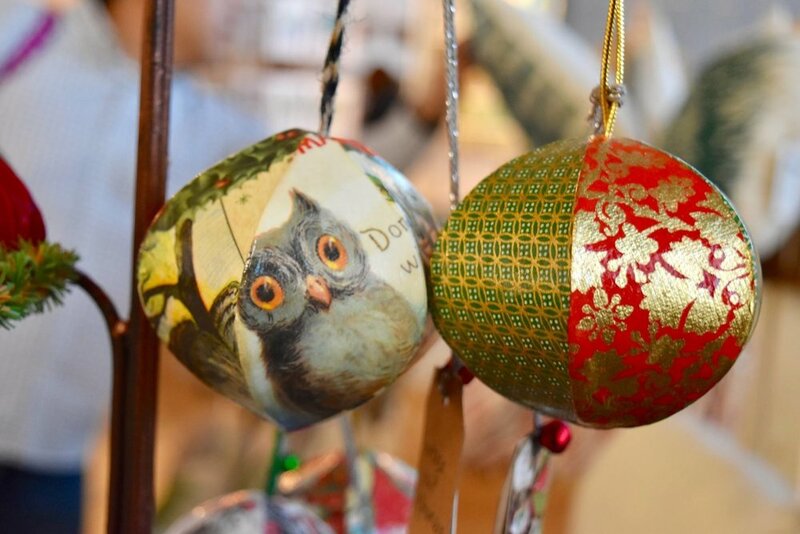 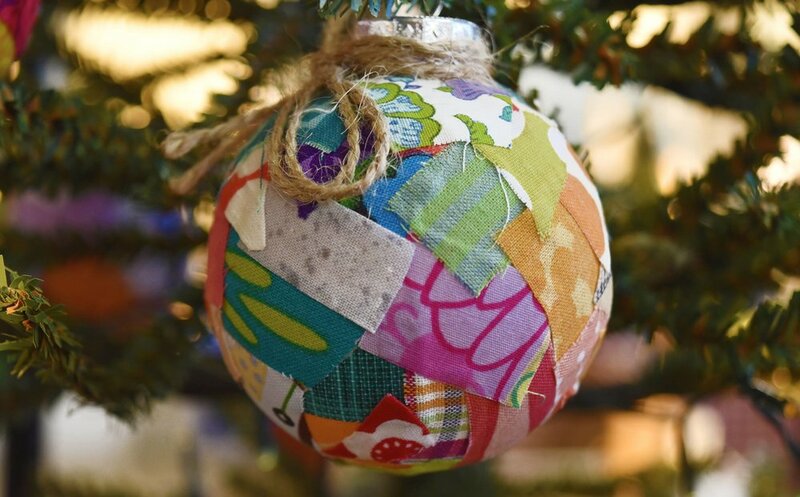 Back for it's third year, the South Boston Holiday market is the perfect one-stop-shop for personalized, handmade gifts for friends and family alike.